Houston is a diverse and multi-cultural city with much to offer both singles, couples or families looking for a place to call their home. Houston ranks #1 in many areas including best city for young professionals, top destination city, best city to buy a home and best city to get ahead. 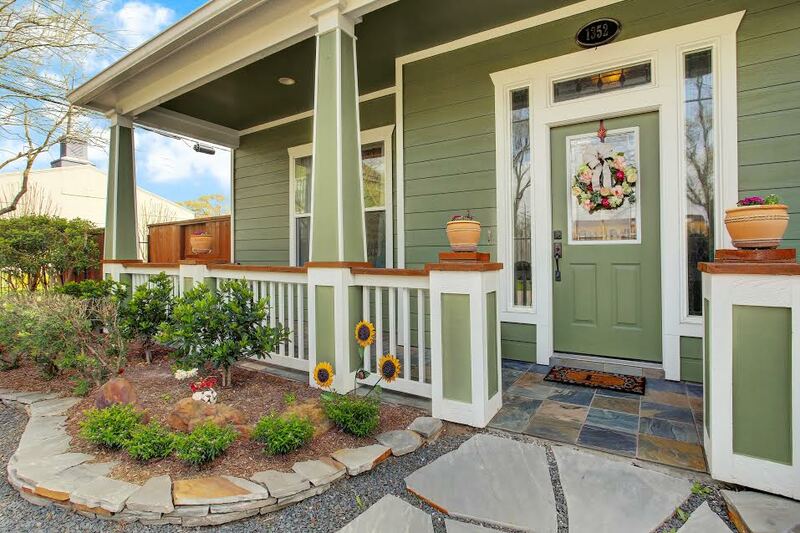 Houston’s neighborhoods are its lifeline and there’s plenty to choose from any style or taste. Houston Heights (often referred to simply as “The Heights”) is a community located in northwest-central Houston, Texas, United States. 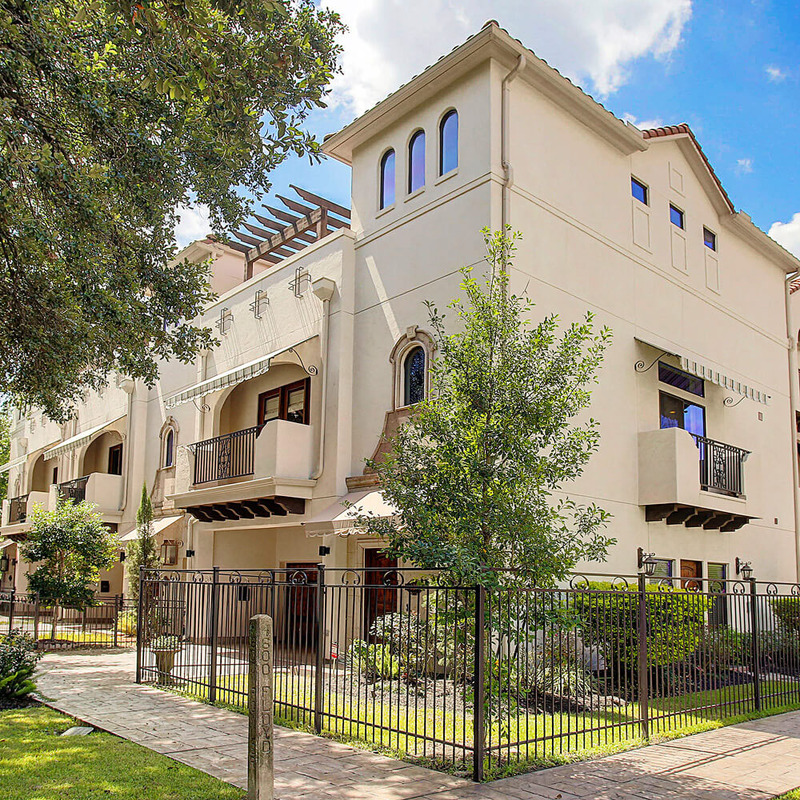 “The Heights” is often referred to colloquially to describe a larger collection of neighborhoods adjacent to and including the actual Houston Heights. 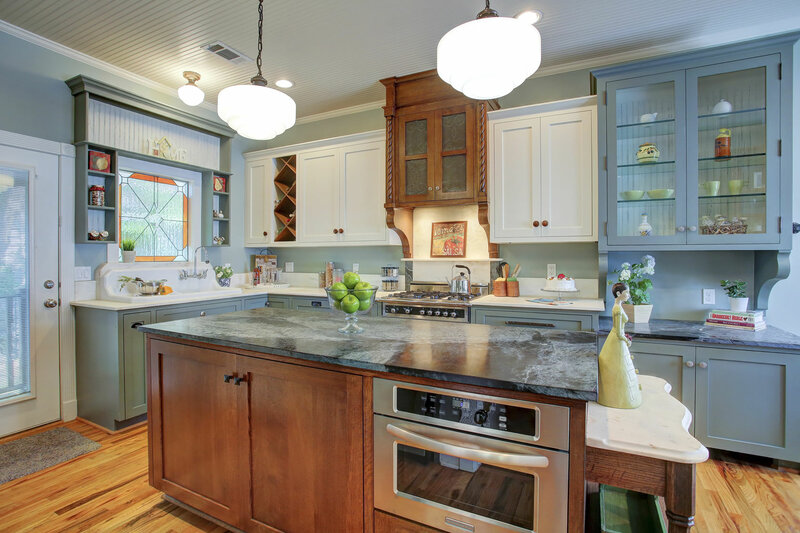 A National Geographic Traveler article stated that the Houston Heights “maintains a quirky sense of individuality” and “flourishes as a destination for foodies, architecture buffs, and creative types.” In 2013 CNN Money ranked the Houston Heights as no. 4 in its Top 10 big city neighborhoods ranking. Garden Oaks is a neighborhood in Houston, Texas. 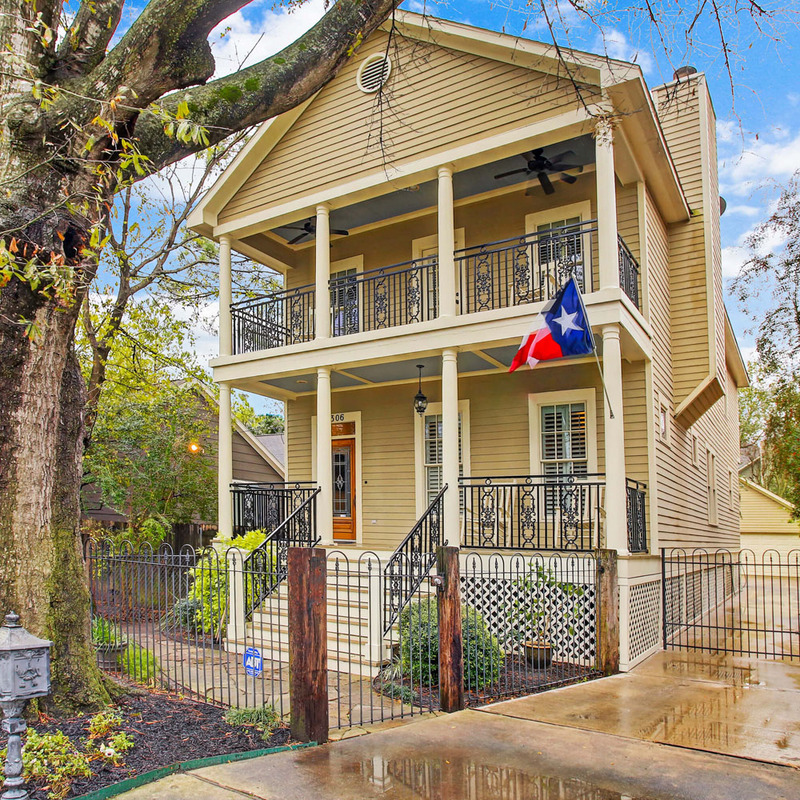 The neighborhood, located north of Houston Heights. 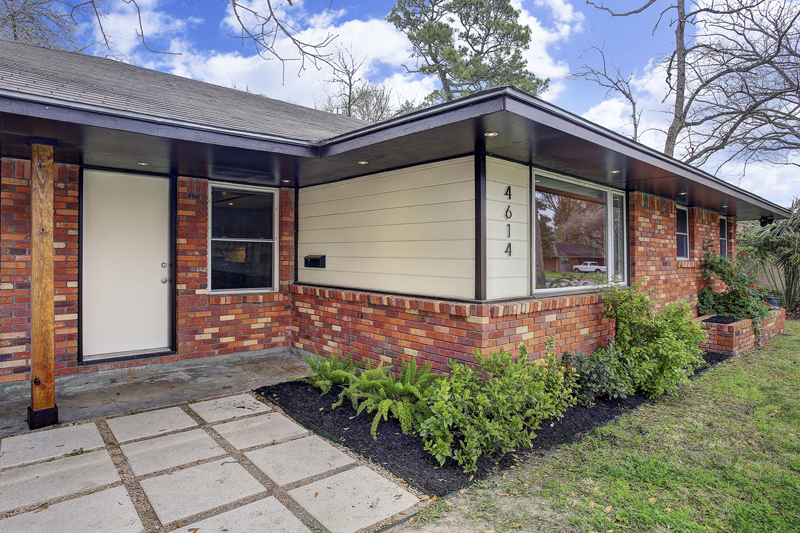 Houstonia magazine stated that beginning in 2000 Garden Oaks began attracting “creative types” who wanted to establish families or who could not afford the Houston Heights or Montrose. The neighborhood, located north of Houston Heights, was established in 1937 by Edward L. Crain. Oaks has many oak, pecan, and pine trees in and around the neighborhood. Several types of houses, including ranch-style houses and bungalows, are in the neighborhood. Cottage Grove is a community in Houston, Texas. Cottage Grove is located inside the 610 Loop, in proximity to Memorial Park. The neighborhood is located between Shepherd Drive and Westcott Avenue, with Interstate 10 running through the community. Cottage Grove is within the Houston Independent School District. Lazybrook and Timbergrove Manor (collectively, “Lazybrook/Timbergrove”) are two adjoining, deed-restricted neighborhoods located approximately 7 miles northwest of Downtown Houston, Texas. 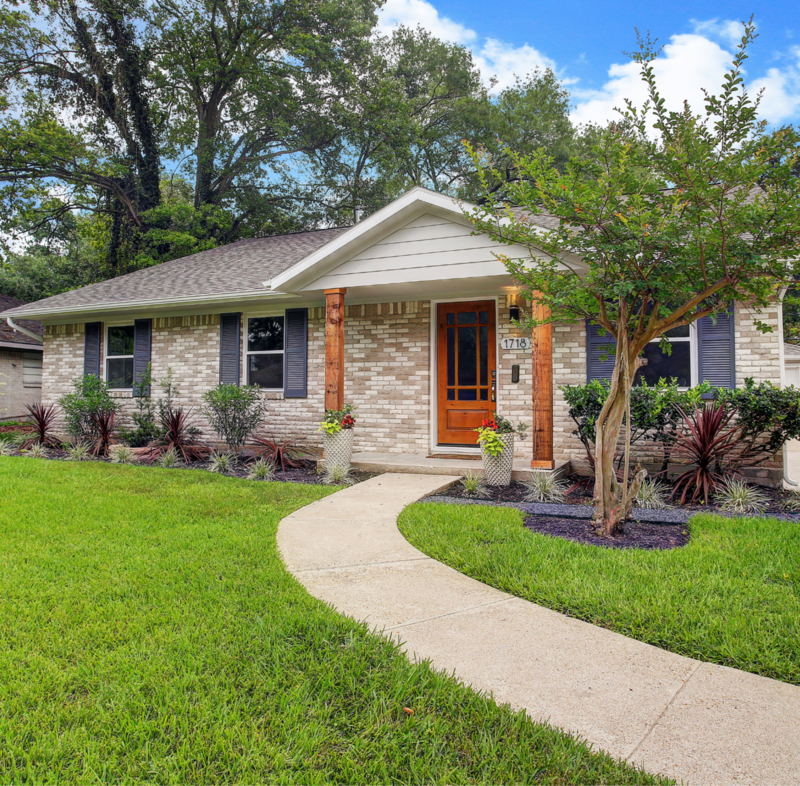 The community primarily consists of mid-century, one-story ranch style brick homes. 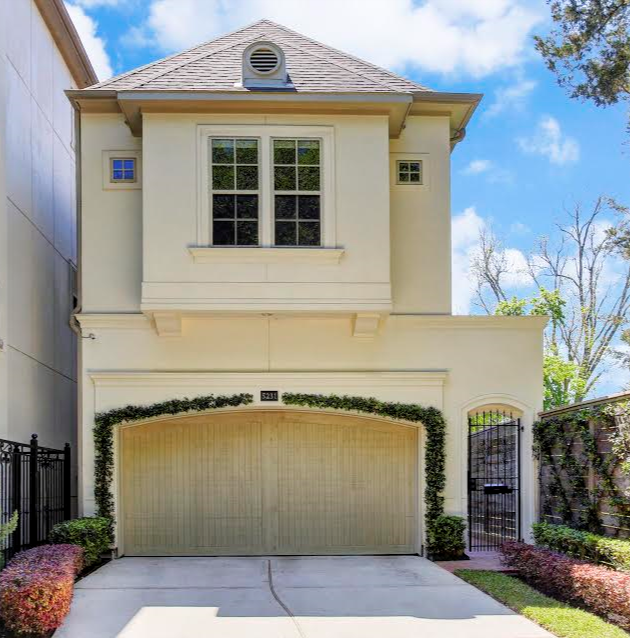 Besides the anchor communities of Lazybrook and Timbergrove Manor, upscale townhome developments such as Heritage Creek, Timbergrove Heights, Timbergrove Terrace, Timbergrove Point, and Timbergrove Gardens are within the larger neighborhood.